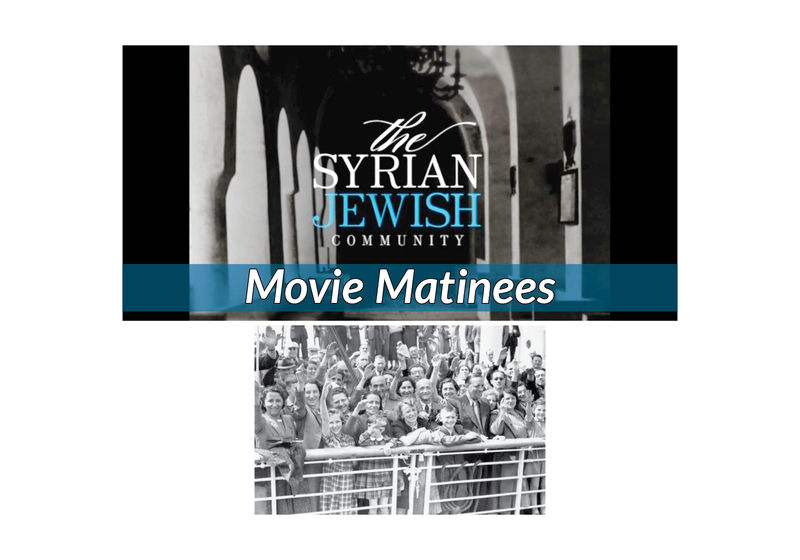 Join us for a viewing of a viewing of Episode #4 of Joseph J. Sitt’s amazing documentary chronicling the Syrian Jewish community. Snacks will be available for sale at the showing. Register with Ashley Rosen at 718-954-3128.